One adapter, four options for more than 150 countries. 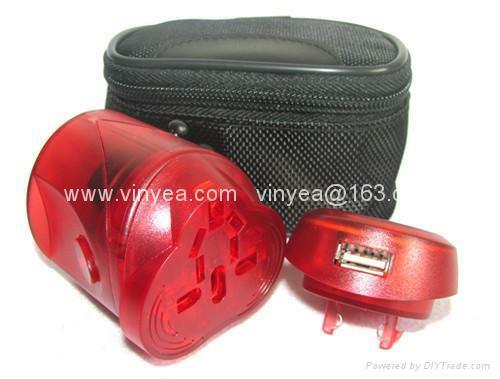 Elegant, compact and safe way to plug in your portable appliances worldwide. 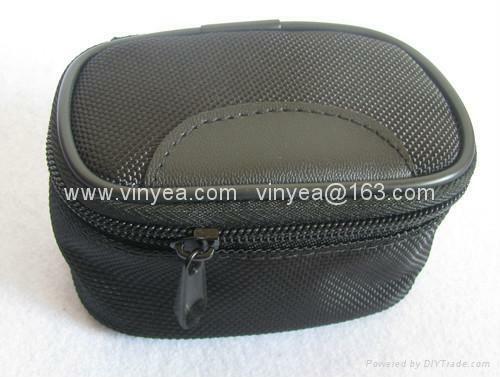 Suitable for all equipment without ground pin (2-pin connections; 2.5A; 110V – max. 275W; 220V – max. 550W) protected by replaceable fuse. World-wide life time warranty. Convert USB power sources to recharge or operate power directly from the main power supply. Additional USB converter allows you to charge or power your mobile phones, iPODs, PDA's or travel speakers, and many more USB powered devices.